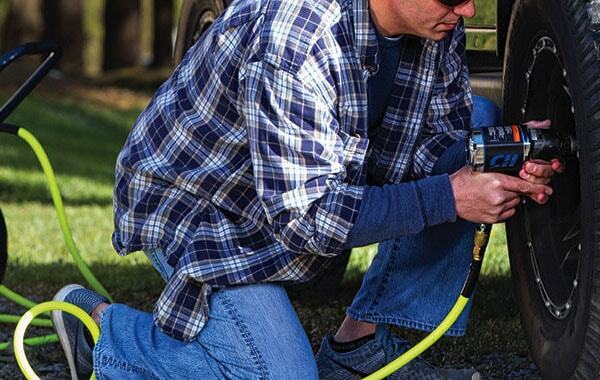 Committed to Helping You Get the Job Done. 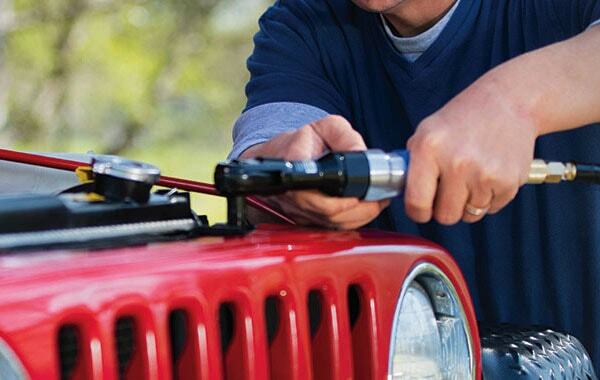 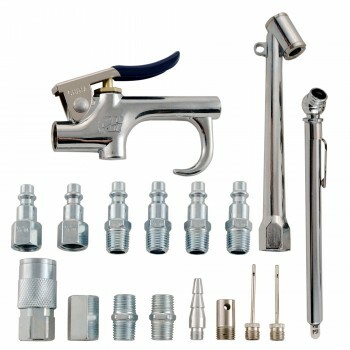 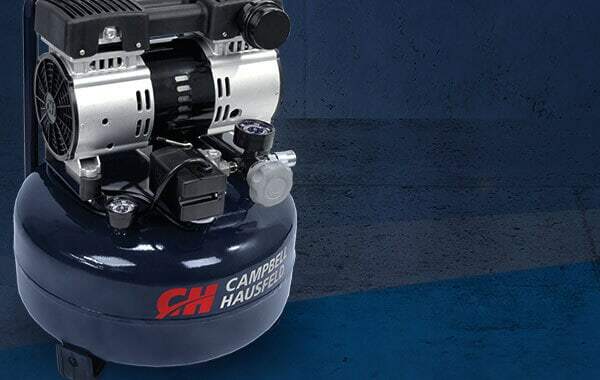 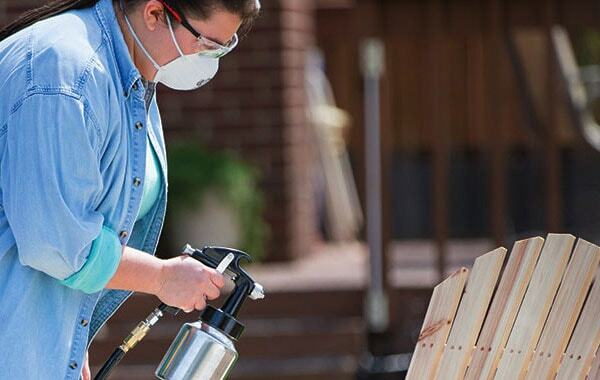 Campbell Hausfeld delivers the air compressors and tools you need for anything from simple to complex jobs — because compressed air and air tools are our business focus. 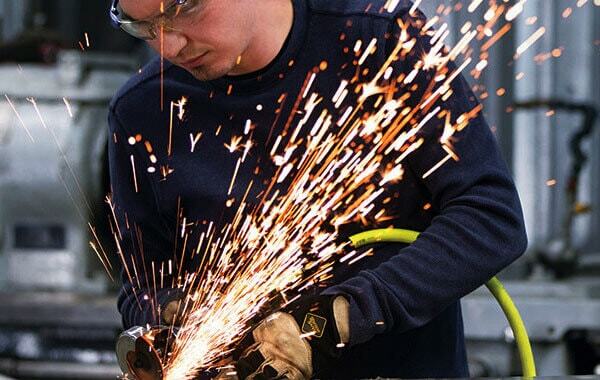 Our commitment to helping you get jobs done is backed by 180 years of experience: a combination of specialization and longevity that makes Campbell Hausfeld the choice you can believe in. 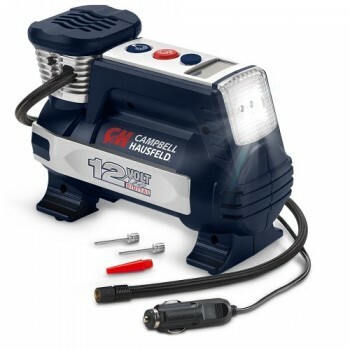 The Campbell Hausfeld Get Stuff Done Straight Die Grinder (XT250000) boasts the power to handle grinding, porting, smoothing, polishing and deburring with ease. 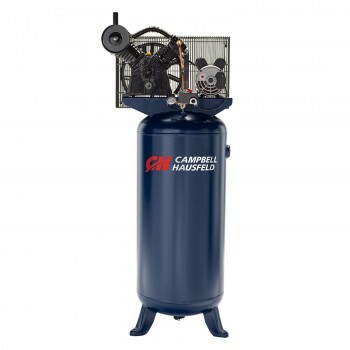 With a 25,000 free speed RPM and a .2 horsepower motor, the XT250000 moves material quickly and efficiently. 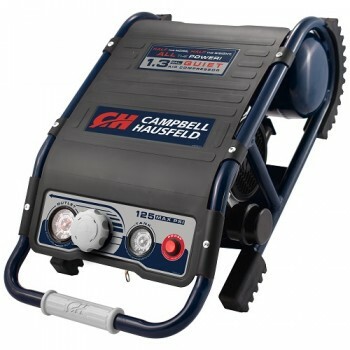 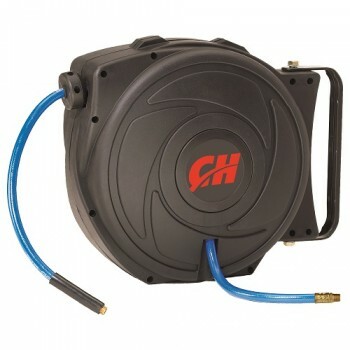 The Campbell Hausfeld retractable hose reel (PA500400AV) includes a 3/8-inch x 50-foot PVC air hose that’s spring loaded for easy retraction and storage in the durable, crack-resistant case. 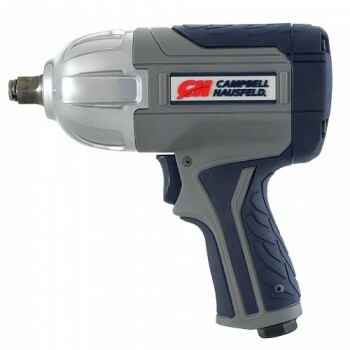 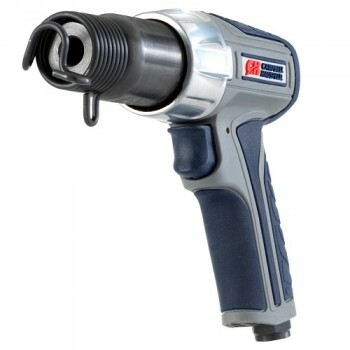 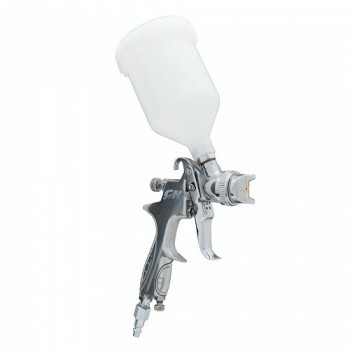 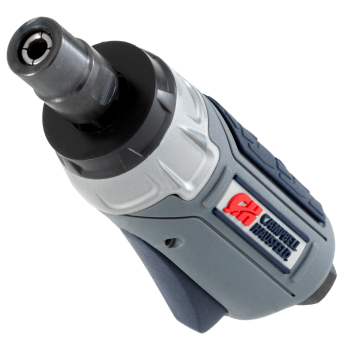 The Campbell Hausfeld GSD 2 ¾ inch Air Hammer (XT101000) tackles cutting, punching, chipping and scraping with ease. 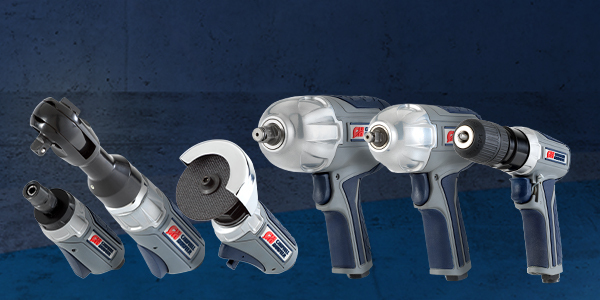 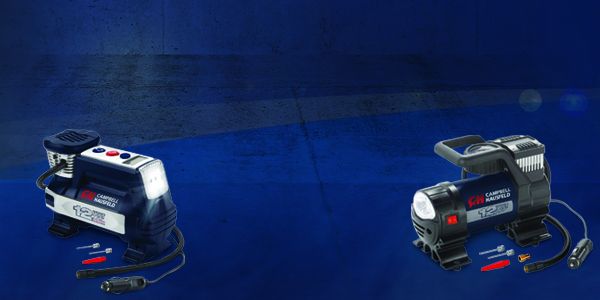 Boasting 2,600 impacts per minute the XT101000 helps you Get Stuff Done in a convenient and efficient manner.